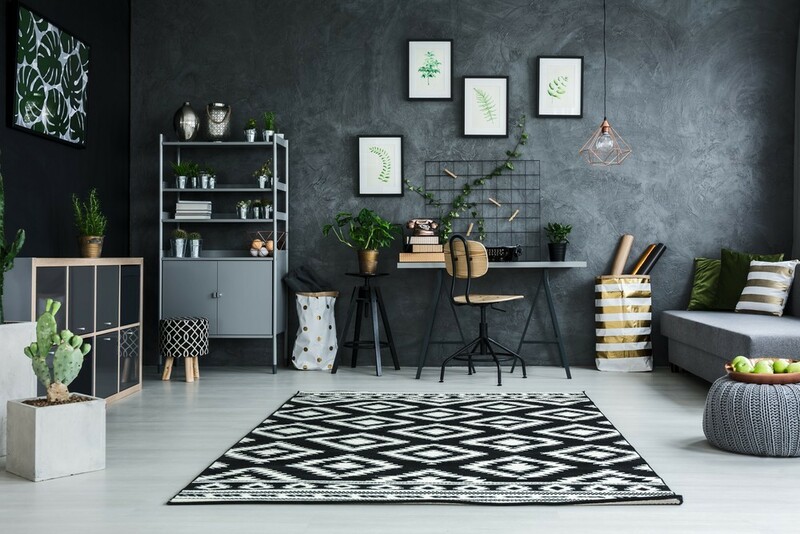 Style-conscious millennials are among many Australians who feel that having a home worthy of Pinterest is key to their overall sense of self-worth and happiness. Of those surveyed, 76 per cent said the style of their home was important to their happiness and individuality compared with just 46 per cent who said the same about their personal dress style. Meanwhile, 62 per cent of respondents said they put time, effort and money into styling their home compared to the 40 per cent who made the same investment in their dress style. But it’s style-conscious millennials who are the biggest culprits when it comes to having Pinterest-worthy home goals. 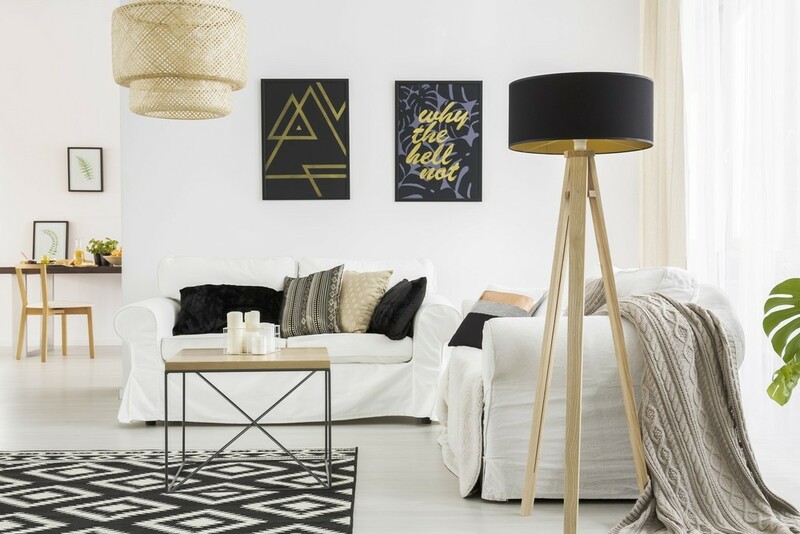 Continuously updating their home’s style, 90 per cent of 18-24-year-olds feel pressure to keep up appearances, by purchasing furniture and decor that’s in line with the current trends. Even though the obsession with interior styling has reached peak saturation point, the survey revealed Australians are very mindful about how much coin they drop on decor. Most respondents said they can style their homes on the cheap, thanks to retailers like Kmart, H&M and Zara, who offer stylish yet affordable options. But it isn’t just style-conscious millennials who are driving the trend. Housing affordability may also be contributing to the obsession. A large 44 per cent of respondents surveyed said they compensated for not being able to afford their dream home by spending up big on the interiors of their current property. 1. Curate the coffee table. On Pinterest, you’ll notice that every living room has a beautifully styled coffee table. Keep it clean and simple – a few coffee table books, a vase of flowers and some candles are all you need. 2. Have a gallery wall. Gallery walls are everywhere you turn on Pinterest, and they can look amazing if they’re done well. It’s a DIY project anyone can tackle – all you need to do is select a few of your favorite pieces or artwork and wall decor, starting with the biggest piece in the centre to create a focal point. 3. Use flowers and plants. Fresh flowers and greenery really do make all the difference in a space. They’re a staple to make your home look like it came fresh out of the pages of a magazine. 4. Keep it simple. Clutter never looks good, so get rid of anything that isn’t aesthetically pleasing. Clean minimalism looks the best. 5. Invest in a few pieces you really love. Invest in a couple of pieces you really love, like a sofa or an armchair and furnish around that with more affordable pieces. 6. Style bookshelves. Arrange your books by size, color and add sentimental knick knacks to the shelves, until it’s an Instagrammable setup that’s both pretty and practical. 7. Think light, bright and airy. All the most pinnable interiors on Pinterest have one thing in common – they’re all light, airy spaces. Think white walls, and lots of natural light.